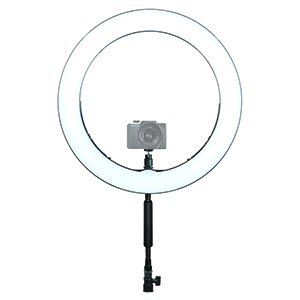 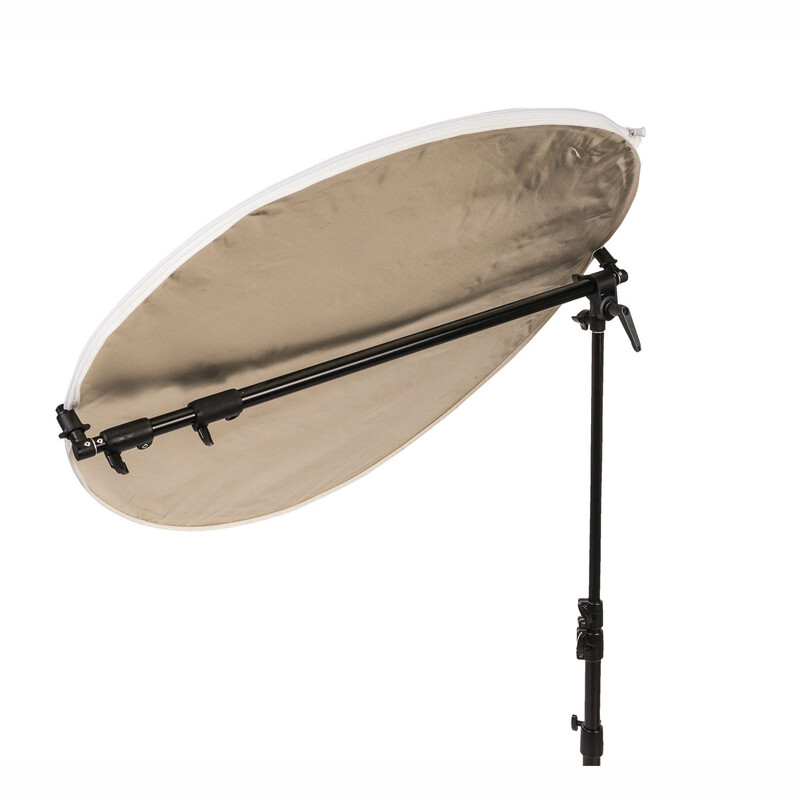 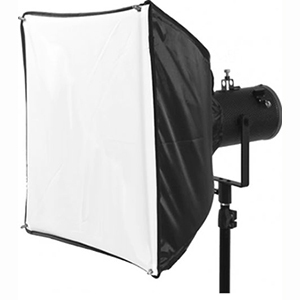 The Smith-Victor Reflector Arm is a lightweight, economical way to hold reflector disks. 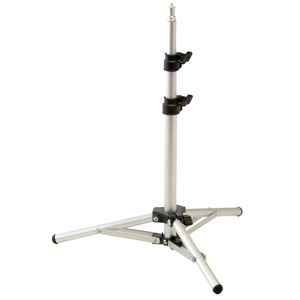 It features 3 sections that telescope from 30.25 inches to 80.25 inches, allowing for a wide range of size reflectors to be mounted to it. 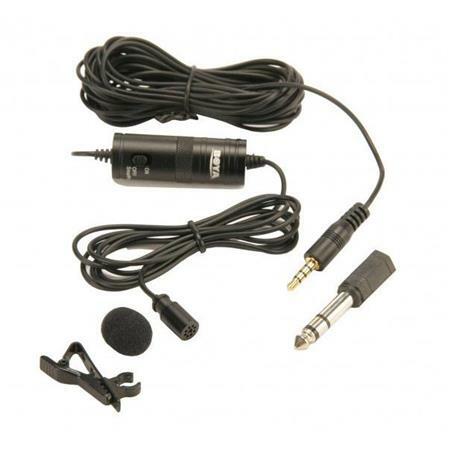 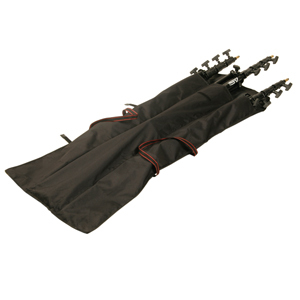 Spring loaded clamps allow for quick but secure attachment and removal of the reflector. 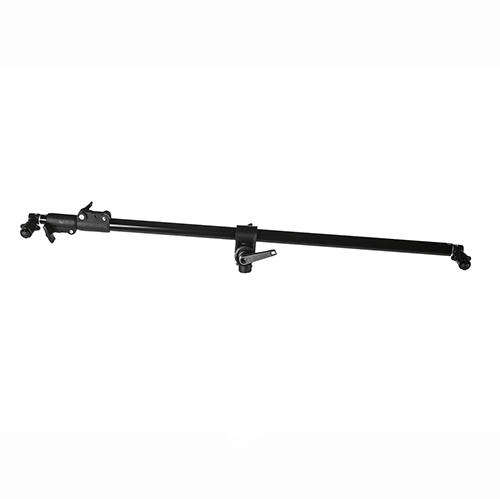 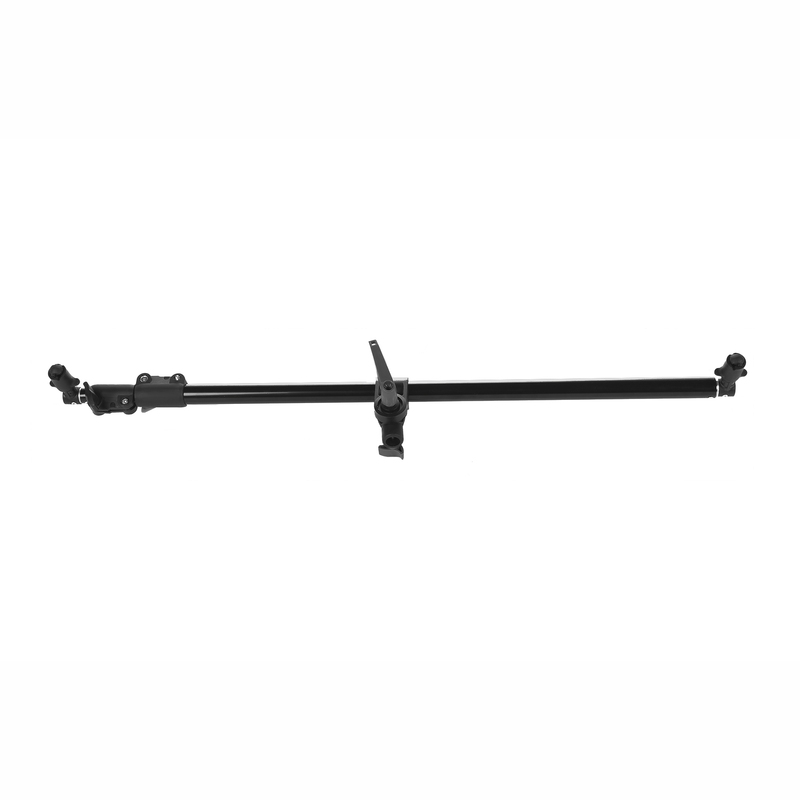 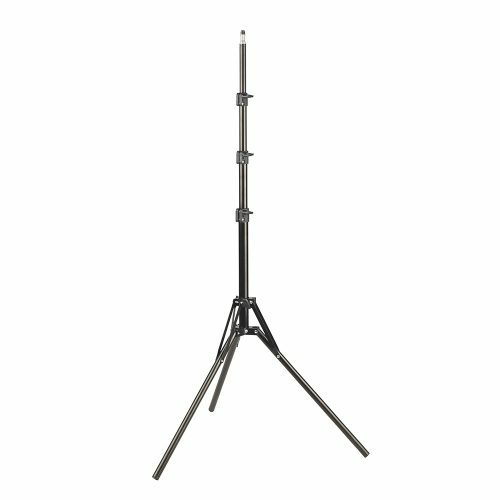 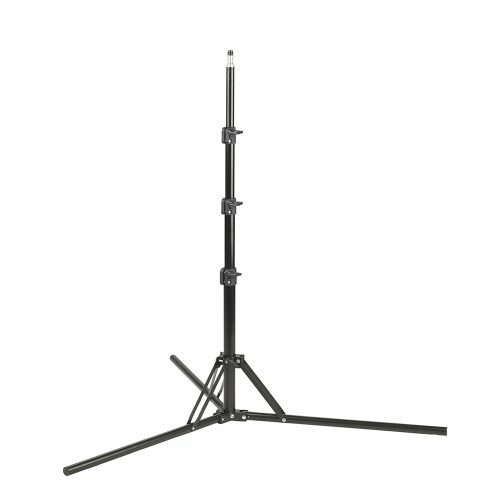 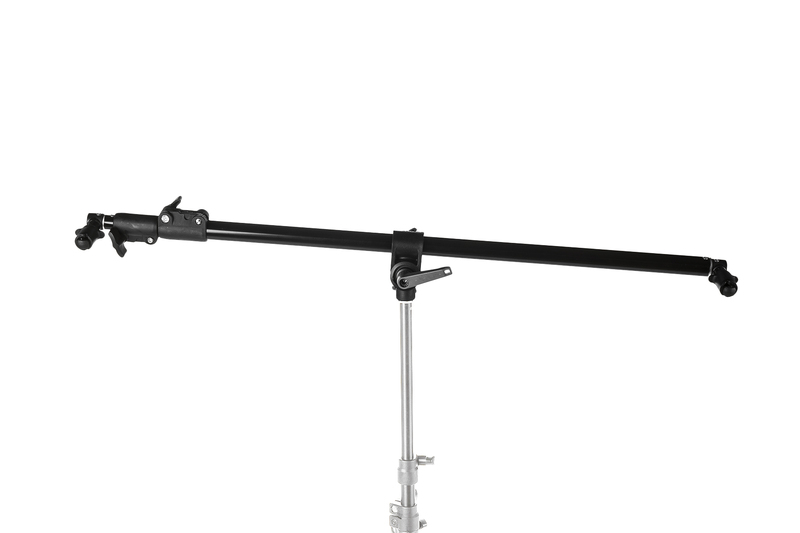 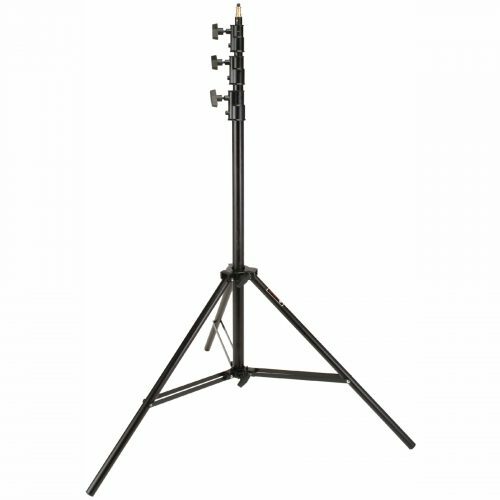 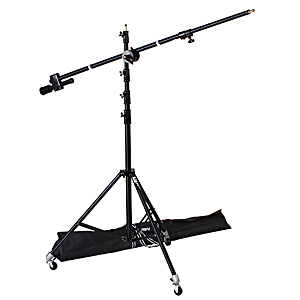 The Smith-Victor Reflector Arm mounts on a standard light stand. 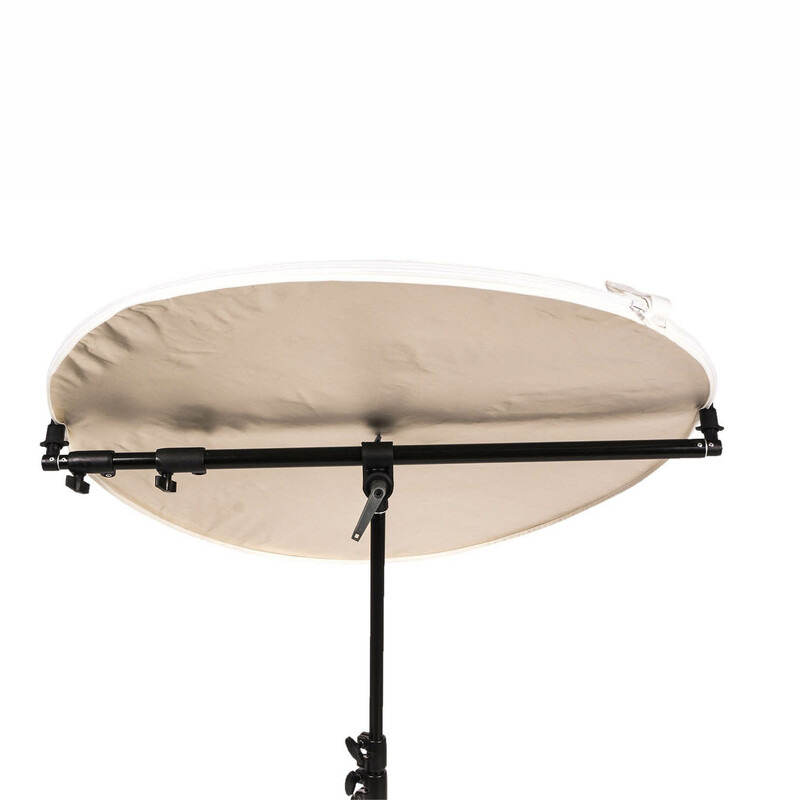 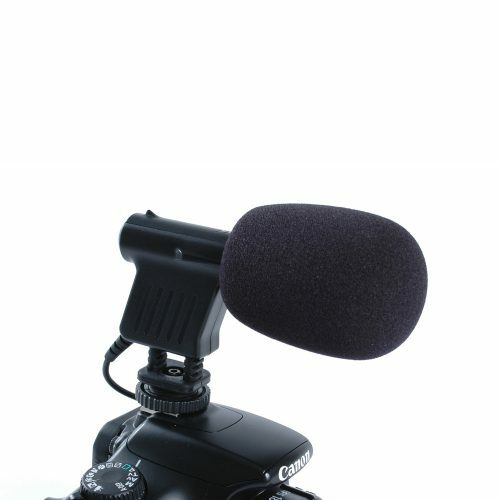 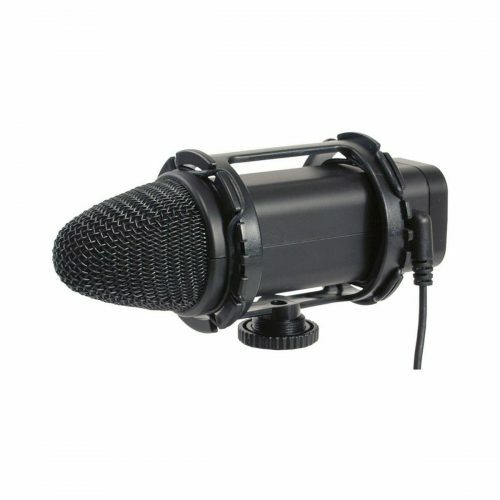 With the adjustable center, the arm pivots and rotates allowing for the reflector to be adjusted to nearly any angle for the perfect control of light. 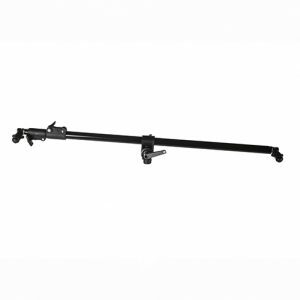 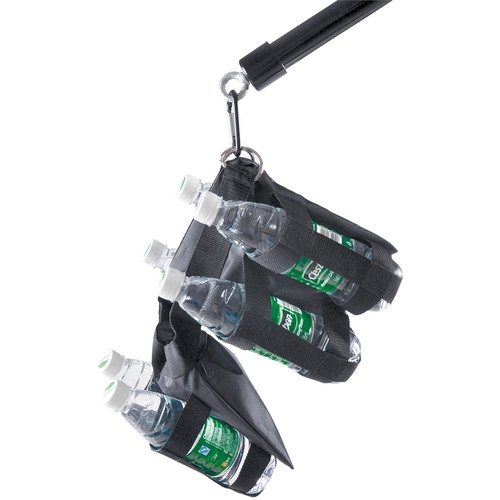 Closing to just over 32 inches makes this arm easy to take into the field or transport almost anywhere. 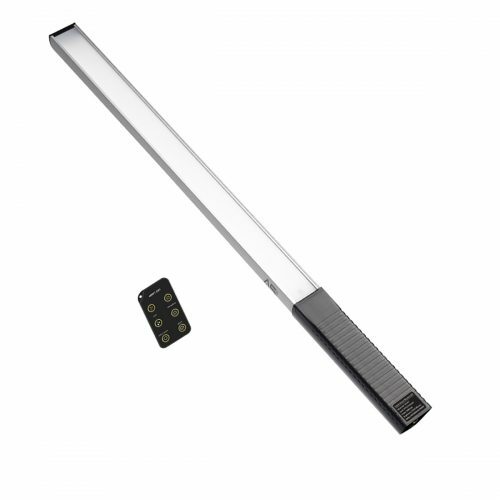 Box Dimensions (LxWxH) 33.2 x 5.5 x 2.7"
Opens from 30.25 to 80.25"